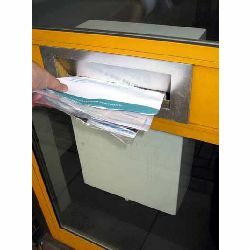 • Using hooks and rods to grab car keys on a shelf, then stealing your car from your drive! • or simply peering in, to see if anyone is home as a prelude to burglary. 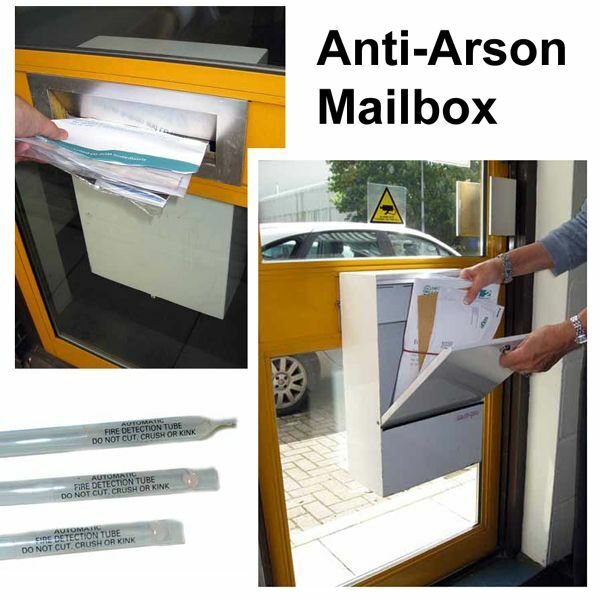 The internal Anti Arson mailbox range of products, fit easily over the letter box slot on the inside of your street door and are designed to collect all mail and other materials deposited through your letter box. 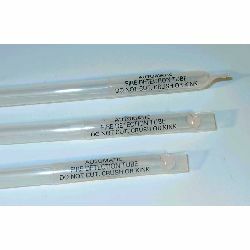 Choice of units with single or dual ALF anti arson fire extinguishant tube fitted.